Celebrating our 50th year in 2018, the Mark Twain Regional Council of Governments has been providing services to local units of governments since 1968. The region encompasses the counties of Audrain, Macon, Marion, Monroe, Pike, Ralls, Randolph and Shelby and the communities that lie within these counties. The Council is governed by an Executive Board, which is comprised of two representatives from each county. The Executive Board’s primary purpose is to set policies for the operation of the Council and the development of the region. 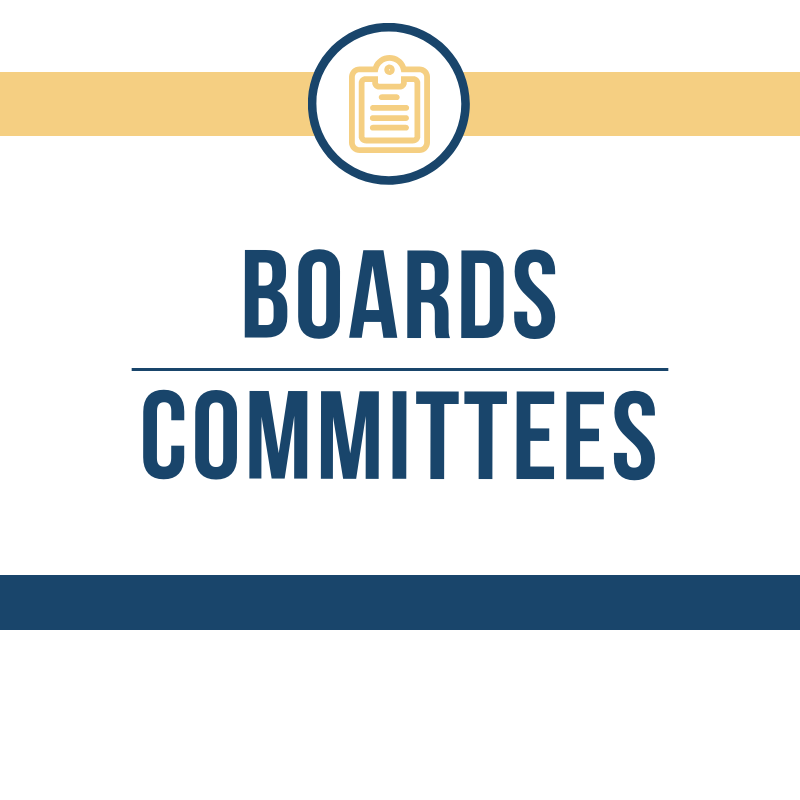 The Executive Board of the Council, which meets on a quarterly basis, consists of nineteen (19) members made up of locally elected officials and members at large. The Council provides a variety of professional services for communities and counties within the region. Our interests are as varied as our communities’ needs. Whether it is securing funds for tree planting or attracting new industries, the Council has been called upon to demonstrate its commitment and desire to enrich the Mark Twain Region. 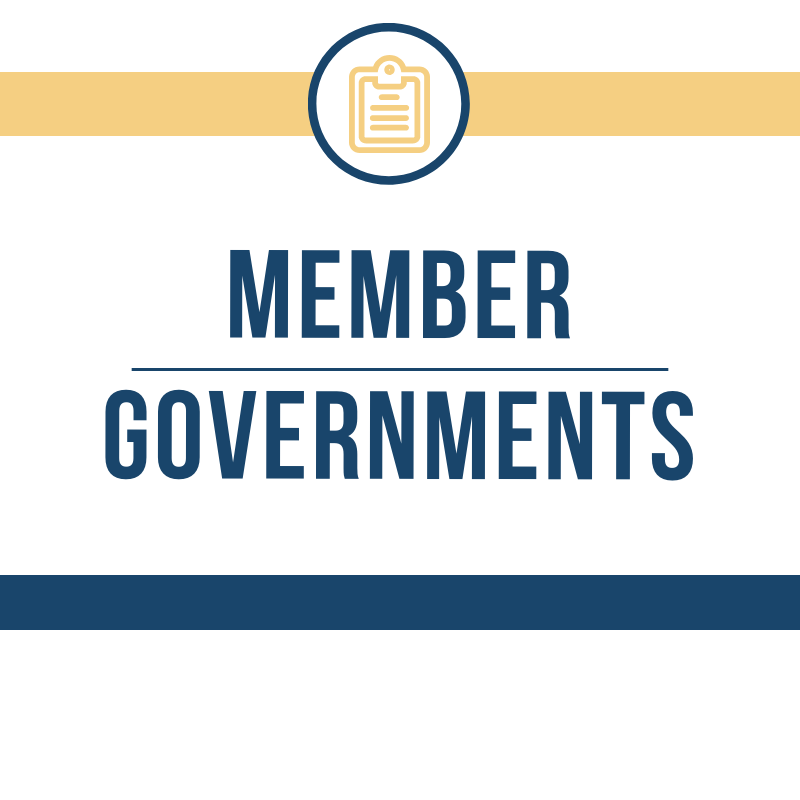 The Mark Twain Regional Council of Governments continually strives to provide a wide range of professional services to its member governments and to address important issues that impact the quality of life of the residents within the region. Regional cooperation is not always easy, but when a group of communities have a common challenge to solve, or a common opportunity to create, the advantages of regional cooperation are endless. Thank you for visiting our website, should you require additional information please contact us. You will need to obtain a tool such as Adobe Reader to download the files below, it's a free download.